Most reasonably priced OM-lenses have the same filter size 49mm. I have brought my lenses with this in mind. This was taken with 135mm f:3,5 with probably a red filter if i recall correctly. I have all the basic filters for black and white photography but i rarely use them and like this i cant recall what was filter in front of the lens. Lesson for next time TAKE NOTES! 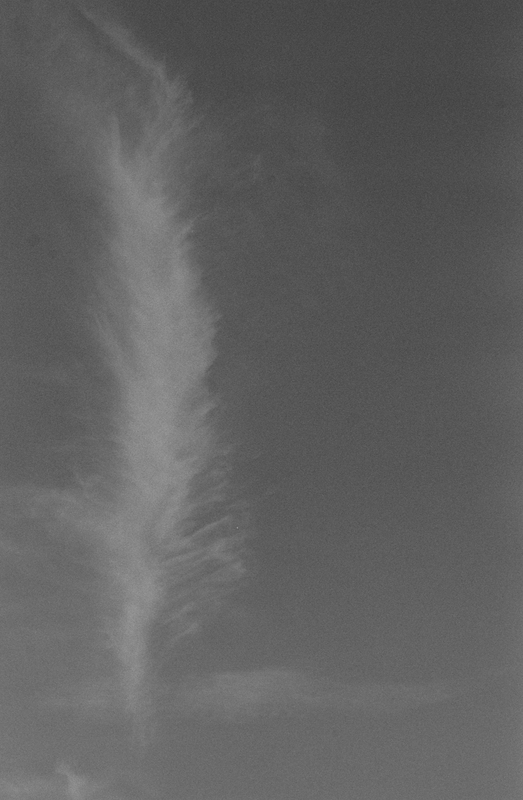 This entry was posted in Abstract and tagged 35mm, Ilford HP5 Plus, Kodak Xtol, Kodak Xtol 1:1, Olympus OM1n, Zuiko 135mm F:3.5. Bookmark the permalink.